Bayern Munich thrashed Borussia Dortmund last Saturday in a new edition of Der Klassiker in the German Bundesliga. 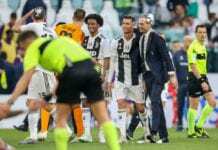 The game was very important, as it could have to define who wins the title at the end of the 2018-2019 season. And Bavarian footballer Thomas Muller believes the trophy is theirs to lose. 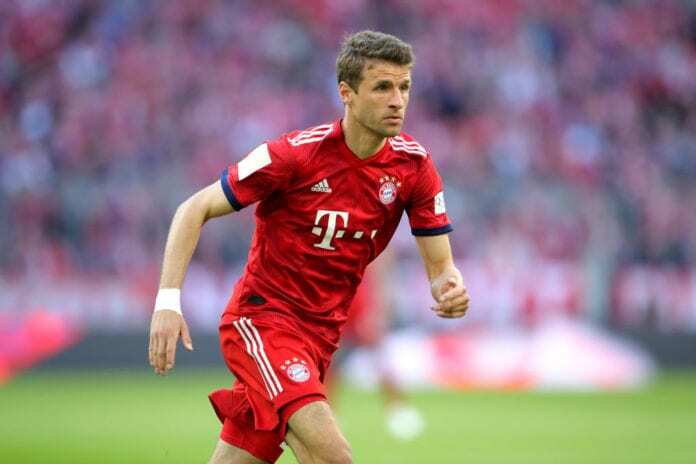 “We put a young Dortmund side under serious pressure from the outset,” Müller was quoted by the Bundesliga website. Bayern will take the title home for the seventh consecutive season if they win the next six matches against Fortuna Dusseldorf, Werder Bremen, Nuremberg, Hannover, RB Leipzig, and Eintracht Frankfurt. “Psychology plays a massive role, as it does in all walks of life. We needed to win and we wanted to make a statement. Now the title’s in our hands,” he added. 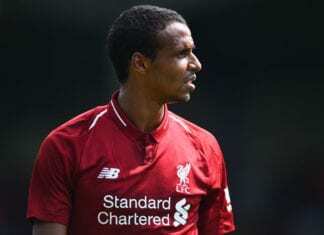 The Borussia Dortmund footballer believes his side are still competing for the German Bundesliga title alongside Bayern Munich. “They’re fighting for points, and Fortuna are on a good run, so we’ve still got work to do. We haven’t played as well as we did against Dortmund for a long time,” he continued.